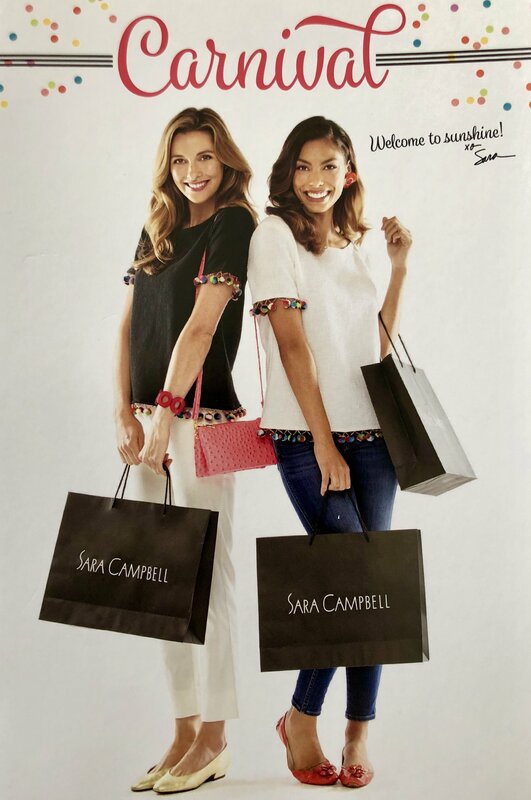 Embrace the Sunshine with Sara Campbell’s Carnival Collection! 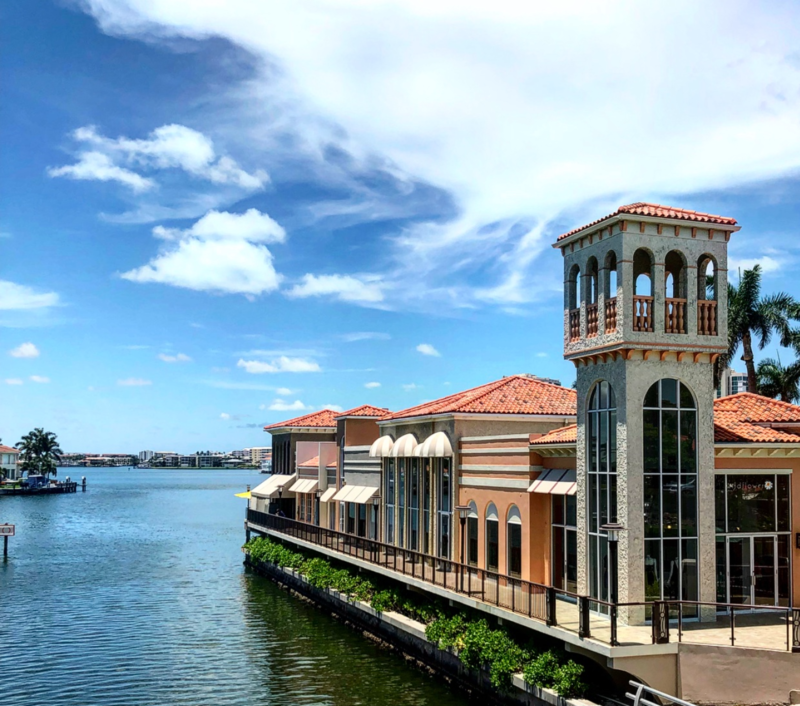 Job Fair at The Village Shops on Venetian Bay! 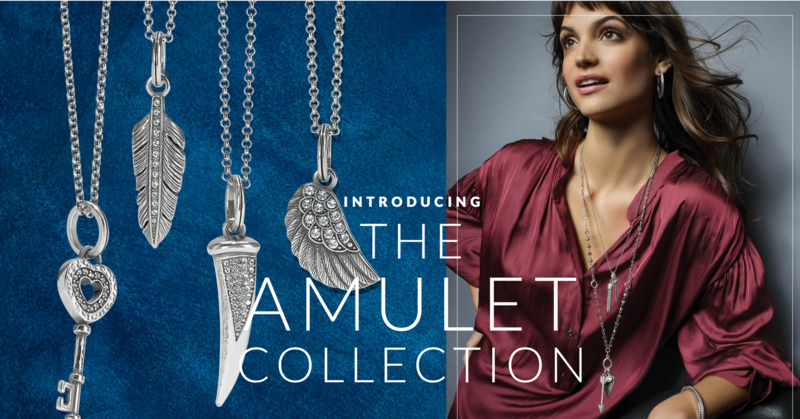 BRIGHTON AMULET COLLECTION: Find out your Mantra at Panache! 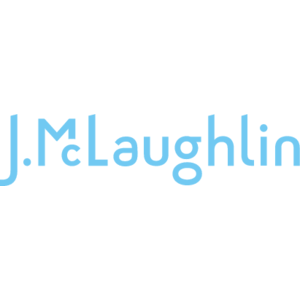 J.McLaughlin Sip N Shop Series! 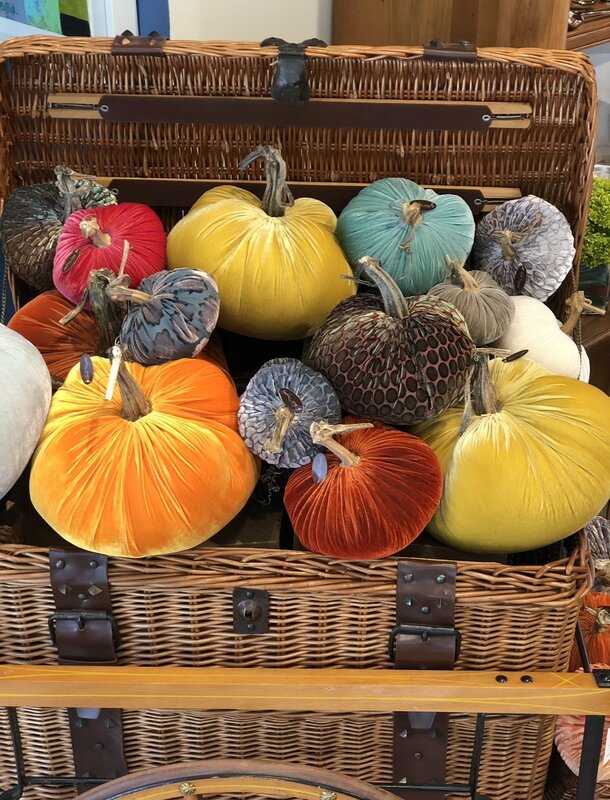 Plush Pumpkin at Fabec-Young & Co.! Shop the J.McLaughlin October Style Guide! 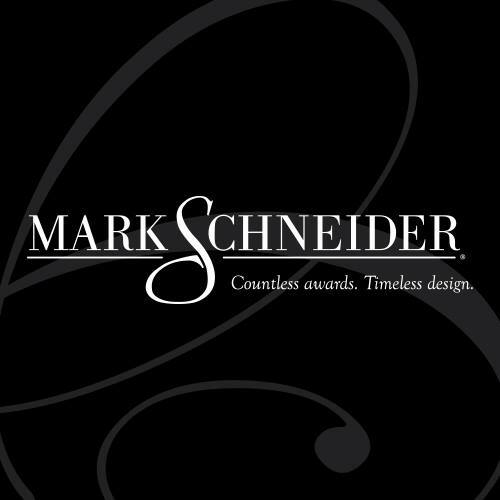 Mark Schneider Award Winning Designs Showcased at WM. Phelps Custom Jewelers! 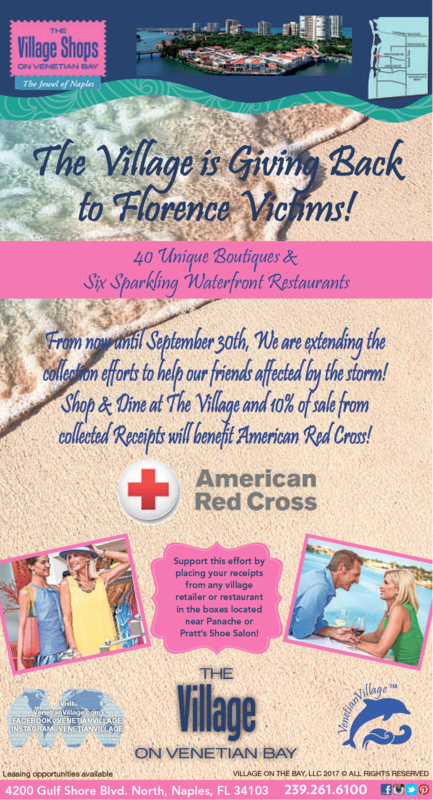 EXTENDED THROUGH THE WEEKEND: The Village Shops is Giving Back to Florence Victims! 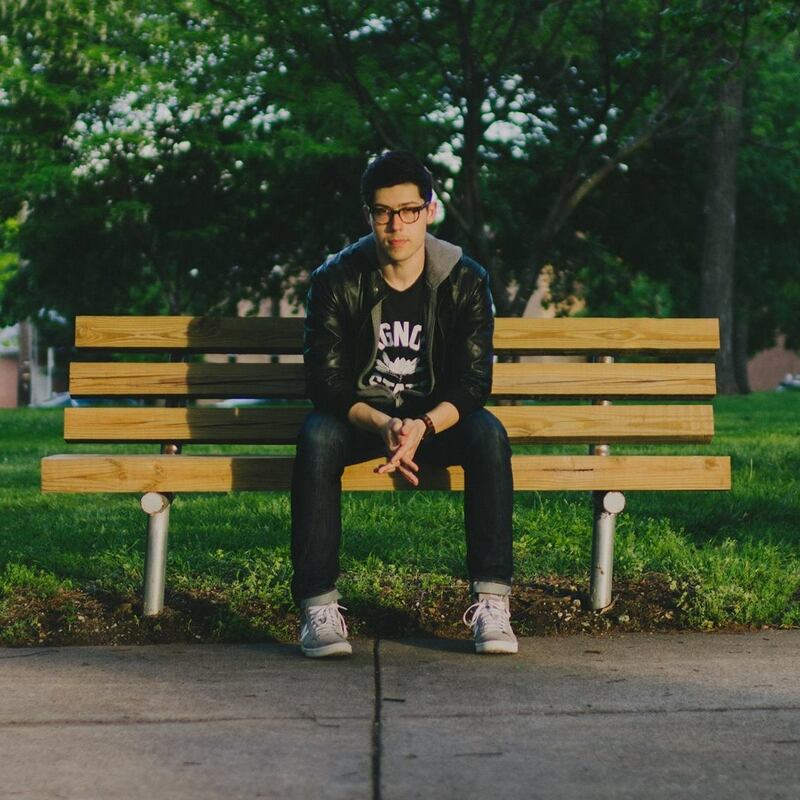 Adam Hambrick Performed Top Hits at The Village Shops on Venetian Bay!